Northern Italy: Be Charmed! We had an absolutely wonderful time. To read all about it, see the blog. Click here for information about the 2016 Be Charmed Tour. We have assembled a week-long trip that allows the visitor to enjoy the great charm and beauty of this region of Northern Italy while also experiencing “la dolce vita” in a beautifully restored Italian villa. Cost per person is $2,850 and includes all meals and activities as well as transportation to and from the airport. See further details below. DAY 1: Saturday, 3 October 2015. Arrival, Organic Luncheon and Montevecchia. Exiting Malpensa airport’s baggage area, look for our driver who will be holding a large POGGIO VERDE sign. He will accompany you to the Villa where you will have time to unpack, make yourself comfortable and take a relaxed walk in the park. We will have lunch at the Michelin-guide noted restaurant “Dac a Tra”, followed by a short walk in scenic Monticello Alto with its quaint church and stations of the cross. The day ends with a delicious meal at the Villa with home-made tagliolini pasta and fresh vegetables and herbs, followed by Italian cheeses and a dolce. DAY 2: Sunday, 4 October. Bergamo Alto and Franciacorta. After breakfast, our driver will take us the lovely hill town of Bergamo. 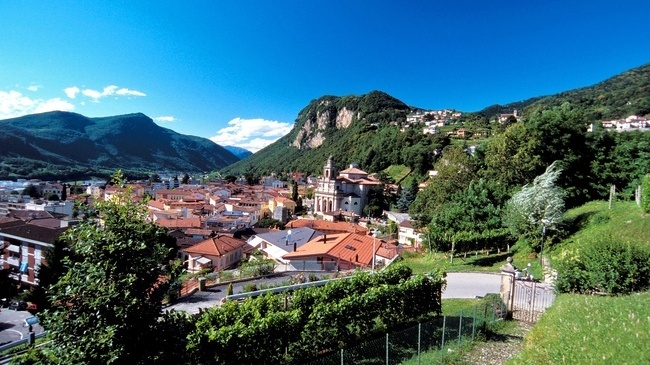 We’ll go to Bergamo “Alta”, one of the most beautiful hill towns in Italy. After visiting the stunning Renaissance and Roman sites of the city, we will have lunch in one of the best restaurants there. 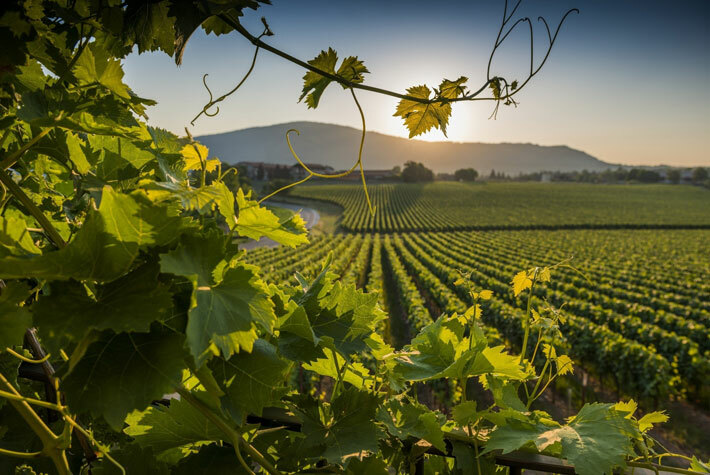 Then our driver will take us to a wine-tasting in the heart of Franciacorta region, to sample the delicious local sparkling wine with some lovely cheese and charcuterie of the area. We will then head back to Poggio Verde for a delicious dinner at the Villa prepared by Cicchi (pronounced Cheeky), a great chef and friend. DAY 3: Monday, 5 October. Switzerland, Outlet shopping, Wine Tasting. After breakfast, put your passport in your purse because we’re heading up to Switzerland! Our driver will take us to the Foxtown for some fabulous outlet shopping, followed by lunch along scenic lake Como. Following lunch we will visit Villa d’Este, one of the most beautiful neoclassical villas in Italy. We Poggio Verde and relax until our wine tasting session with the sommelier Ronnie Penati of Oggiono and delicious home-cooked meal of Northern Italian specialties. DAY 4: Tuesday, 6 October. 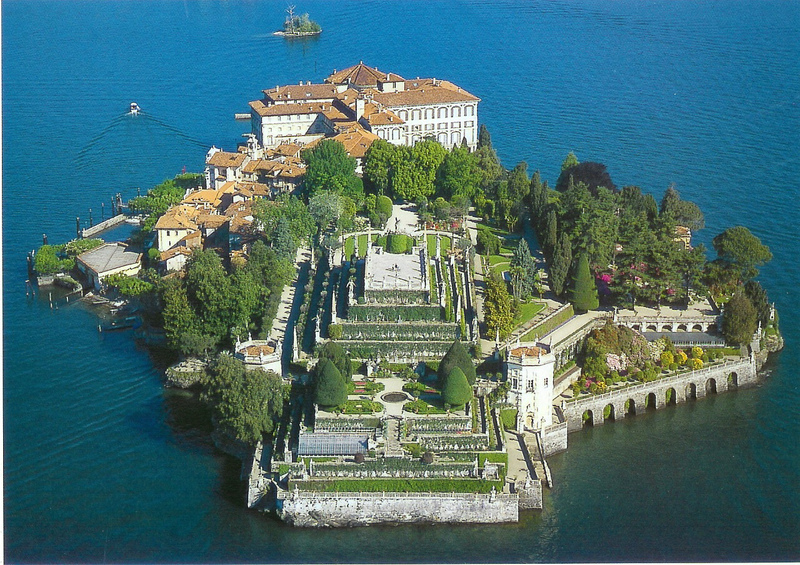 Como, Silk outlet, painting exhibit, Tea at Villa d’Este. After breakfast, our driver will take us to Como, where we will enjoy a bit of the Old Town and visit Mantero, a luscious Italian silk outlet. We will have lunch at a sweet Osteria featuring local specialties, then take the 7 minute funicular ride up to Brunate for an amazing view of the lake. 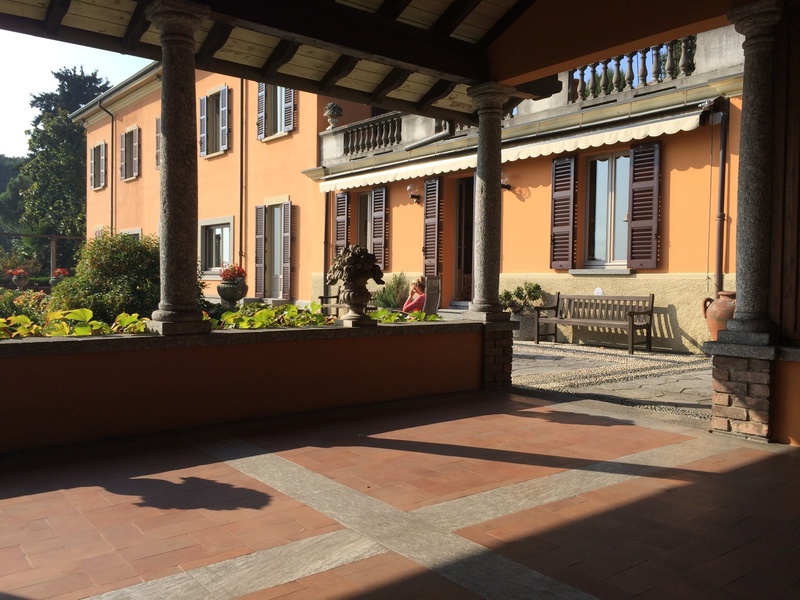 Afterwards we will visit a 20th c. painting exhibit at Villa Olmo in Como; our driver will return us to Poggio Verde in time for a scrumptious dinner prepared for us at the Villa. DAY 6: Thursday, 8 October. Milano: The Last Supper, Duomo, La Scala, Via Montenapoleone. After breakfast, our driver will take us to Milan where we will begin with a guided tour that includes Leonardo da Vinci’s Last Supper. 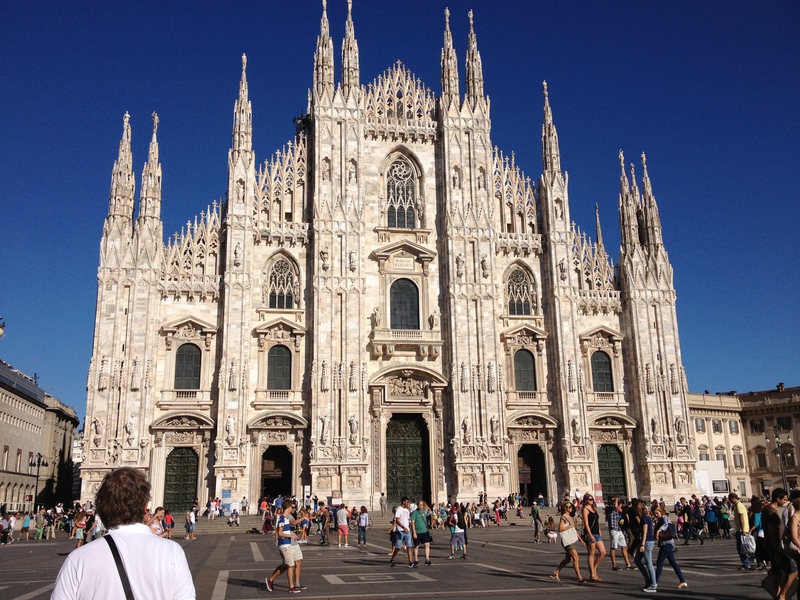 Lunch will be at an excellent restaurant in the “Museo del ‘900”, overlooking the Piazza Duomo and cathedral. 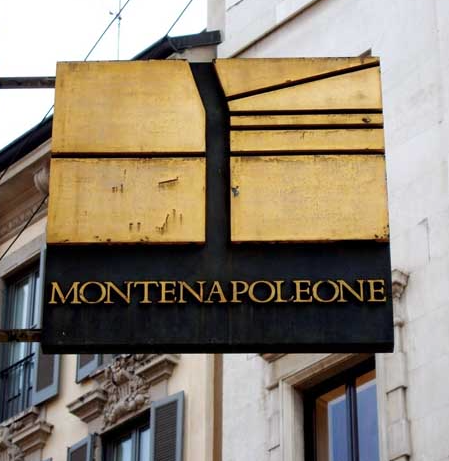 From the restaurant we will walk through the Galleria to the Poldi Pezzoli House Museum, and then go (window) shopping along Via Montenapoleone and Via Spiga. After a quick stop to see Corso Como and the new Piazza Gae Aulenti below Italy’s tallest new skyscraper, our driver returns us to the Villa for a short rest. That evening we will dine at the nearby “Giovanna Passeri” Agriturismo with its fresh and refined Brianzola specialties. The price of $2850 per person double occupancy ($3050 for single occupancy) includes all transportation (to/from the airport and to/from activities), at Poggio Verde Country Villa, our lovely Italian continental breakfast, lunch in or out as the occasion demands, meals at Poggio Verde, our local wine pairings, tips.